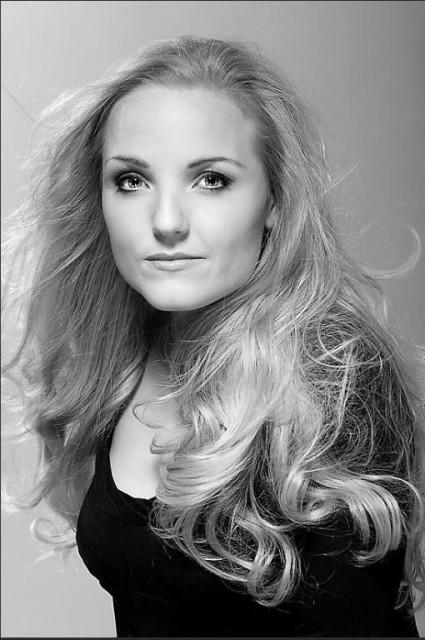 The Kerry Ellis Appreciation Thread! Was the Meat u/s decent? It was actually my second time seeing an u/s. First time it was Amanda and this time it was Lauren. Ooh I can't wait for Friday Night is music night tomorrow!! "...fresh from her sell out success as Elphaba in Wicked, is the darling of the West End stage, Kerry Ellis." I've started to say that occasionally... it's a bit weird!! Ooh half an hour until FNIMN! I can't wait!!! I wonder how long it'll be before the songs are on youtube?! Ten mins and she's still not there! Well that was rather amazing wasn't it Faye? Meh, could have been better! Ooh that should be good!! I am VERY annoyed atm! We were nearly going to do WWRY for our next school play until the bloody tour announced additional bloody dates in bloody Plymouth (about an hour down the road from us ). I'm not happy. Our school NEVER does famous plays! Well be did Oliver, but apart from that...!! We're doing Bugsy Malone instead I know it's still a famous musical, but it's not the same!! And we already know who'll get Tallulah as there's this girl in my class who basically is Tallulah. She's a bit of a cow lol! I wish our school did We Will Rock You! Two of the other schools in Exeter have done it!! It's not fair!! I've just listened to You Have To Be There (after completely forgetting that it was on- that's how evil history cw is, it makes you forget about Kerry!! ), and now I'm practically speechless!!! Lol! I got the part of Dandy Dan (the leader of one of the gangs) in Bugsy Playing a guy should be interesting...! Subject: Re: The Kerry Ellis Appreciation Thread!